Let’s make one thing perfectly clear – the Chico Poker network is not one of the biggest in the world. In fact, as of the moment, it only services three online platforms. 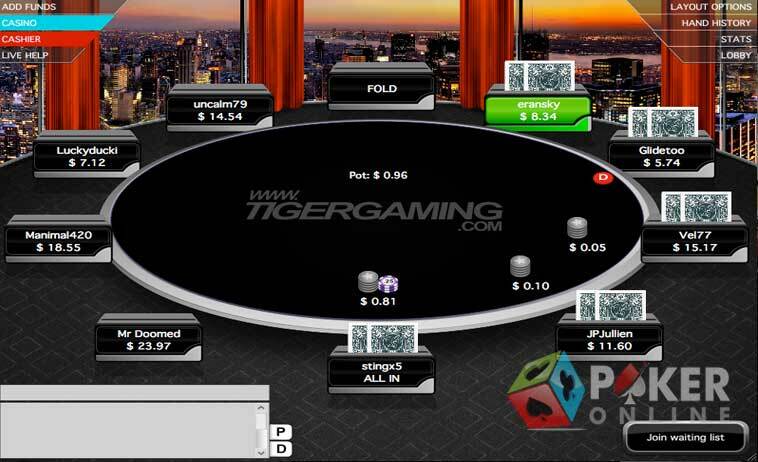 Primarily, it enables BetOnline gamers to play poker, whilst also providing games to Sportsbetting.ag and TigerGaming. 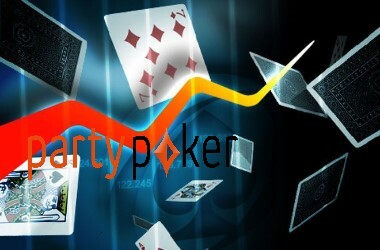 However, it’s a network that offers poker games up to the US market, and in this respect, it’s the third largest. As far as traffic numbers are concerned, it exists in the top 15 of the world. However, Chico Poker actually gets its poker games from the Connective Games company. Therefore, you’ve got a software company providing games to a network, which then provides those same games to different online platforms. Even though this is the case, it doesn’t take anything away from the overall appeal of the games. The Chico network is still very intriguing. As it stands, now could be exactly the right time to involve yourself with the Chico Poker Network. Why? Well, because it had quite a dull start when it first became available. 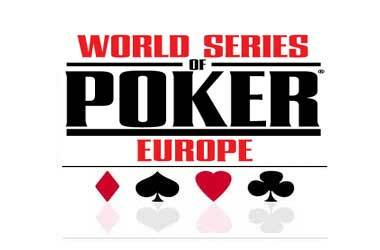 At that time, it was known as the Action Poker Network. 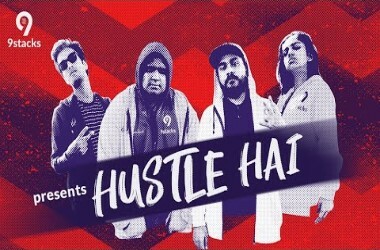 However, it suffered from a great deal of pay-out issues which led them to reportedly harass some winning players into confiscating their balances. While the truth of this is questionable, it didn’t bring much custom in the direction of the network. Upon being taken over by new management in 2013, it was rebranded as the Chico Poker Network and the new group vowed to overturn the problems of the past. Today, you’ll find that the network is very much over those issues and operating on a professional level. BetOnline works as the network’s main skin, and it’s obvious that this has had a big impact on the success level of the rebrand. 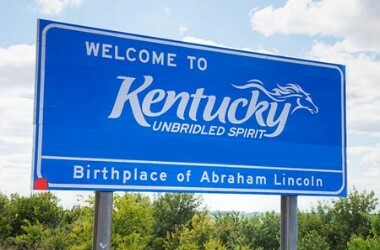 Both this site and the Sportsbetting.ag platform are the only two sites on this network that accept players from the United States. On the international side of things is the aforementioned TigerGaming platform. 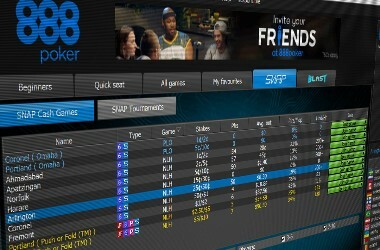 The software on this network is able to be downloaded to either a Mac or PC computer and it also caters to mobile poker players at the same time. This is compatible with both iOS and Android handsets. However, should you have more of a preference for playing via your computer’s web browser, the software is available in a Flash version for this too. 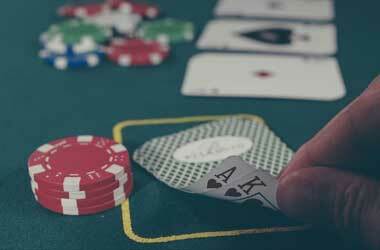 And while poker may be somewhat of a secondary priority for the aforementioned platforms, it has a lot for you to look forward to. 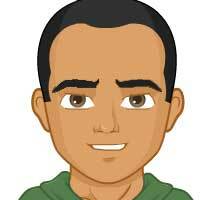 This includes such perks as intriguing promotions and other incentives. 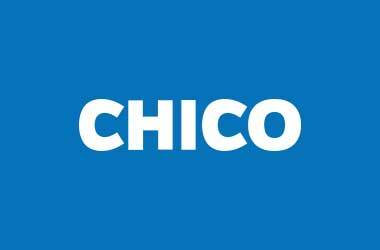 The Chico network actually has a strong focus on providing games to recreational players more so than anything else. 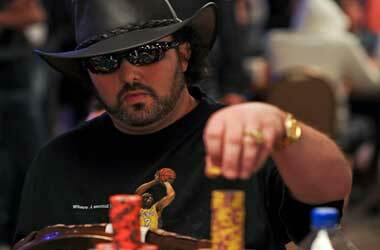 This means that the stakes in both Texas Hold’em and PLO ring games have a limit of $5-$10. You’re even able to place wagers as low as $0.01 in some games. Speaking of the games, there are usually active tables on hand across various different incarnations of poker. For example, you’ll be able to access something known as Boost Poker. This only became available as recently as December of 2017. 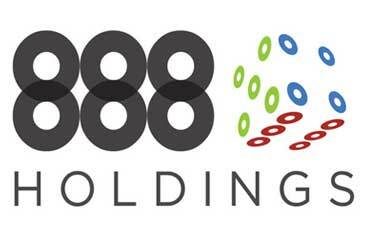 Once it did, it made Chico just the second US-focused poker operator with a fast-fold poker offering. This is something that allows you to fold a hand and have a new one dealt almost instantly. You’ll also find that the network incorporates Sit-and-Go games, which are accessible from anywhere between $1.50 and $215. 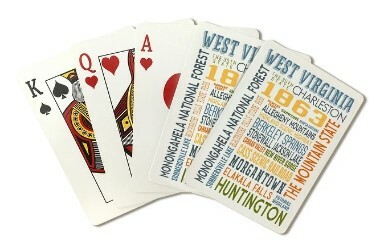 You’ll also find that the intriguing Windfall Poker is available as a part of this collection of games. This works as a sort of lottery-style Sit-and-Go game, using random multipliers to determine the total prizes on hand. This version of poker has only been available on Chico poker sites since the beginning of 2018. The addition of multiple tournaments makes things even more interesting. 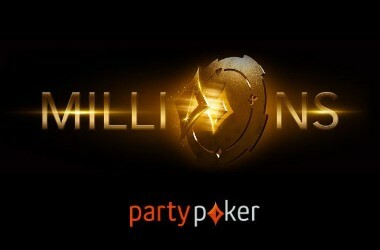 The Main Event every Sunday for example, has a $99 entry, but there’s a $50,000 prize pool guaranteed. 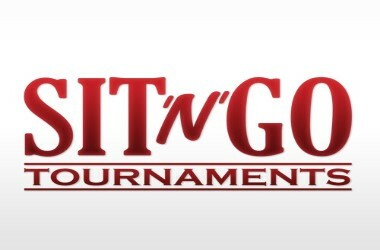 This increases on the last Sunday of each month to a $109 entry fee and a $100,000 prize pool. Because the Chico network utilises games from the Connective Games developer, you’ll get to see some truly impressive graphics on display. It is able to provide a strong visual appeal to its players with a very simple and customisable lobby. The poker games feature a wide range of language and currency options too, so they certainly cater to a diverse selection of people. 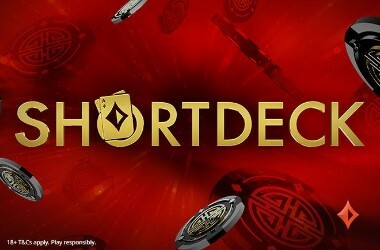 Furthermore, poker comes integrated into the Connective Games platform, but operators are also able to make use of their own theme, which the developer integrates for them. This is why the Chico network is able to cooperate so well alongside Connective Games. All in all, everything is very pleasing on a visual front. As well as offering up the standard variations of poker games, the Chico network also provides two non-standard options. These are the Americana and 32 Card Draw offerings. Therefore, the network can be considered unique and innovative in its own right. Alongside this, the software enables players to configure hotkeys on their keyboards. This enables you to bring up hand history, sitting out of the next round, in-game operations such as check and call and much more. This ensures that it’s quite an interactive experience that you’ll have on the Chico network. Something else that the Chico network is able to provide is known as the Bad Beat Jackpot. Should you lose with a hand of four Jacks or higher, then specially designed tables give you the chance to still win a portion of this amount. It has a minimum pot amount of $100,000 in total! As it stands, we could pinpoint the Chico network as being one of the strong up-and-comers. In some areas, it’s already head and shoulders above others and deserves more success than it currently has. 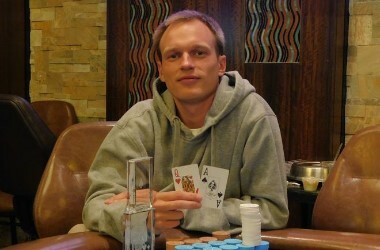 However, while some may still remember it from its Action Poker Network days, any doubts about it should be cast aside. The Chico Poker Network brings an entirely different aesthetic and direction to the forefront, thanks to its range of poker games and impressive inbuilt graphics and features.